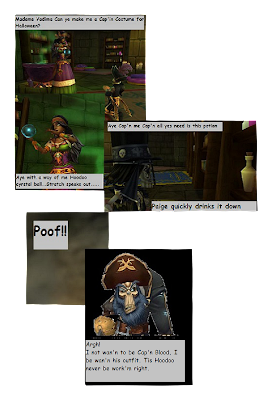 This contest has now ended Winners posted HERE* Create a Haunted Pirate101 Comic by using any any program you may want. Paint program was very easy to use. You may use Gimp if you like. * When making your entry please add the date and Pirate name to your work. * Email entry to Contest@PAIGEMOONSHADE.COM . Please remember you must have your Pirate name on your comic with date. * Please remember comics need to be rated E for everyone. 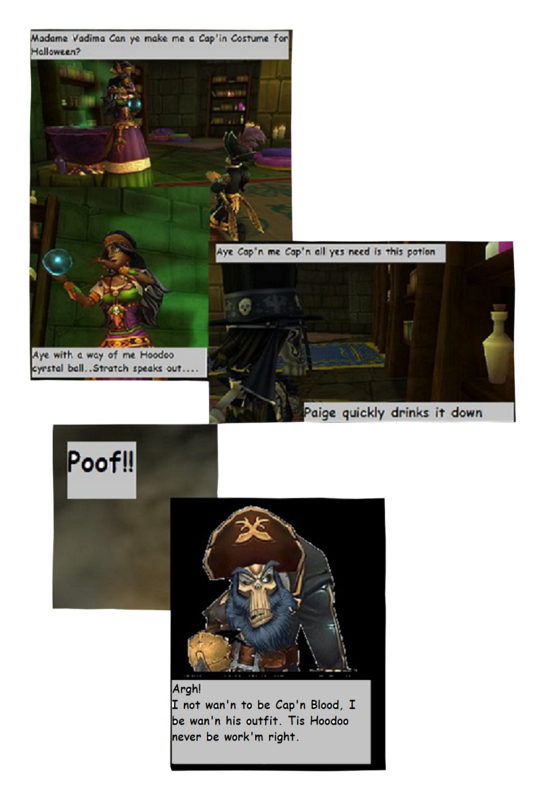 Family friendly, Pirate101 related. Winners will be posted in a new Pirate101 blog post by October 29,2013 6 pm central. Would it be okay if I drew something then scanned it? Or does it need to be digitally done?